Spring and summer are inherently filled with a new life bursting into bloom all around you. Tulips and daffodils spring to life from dormant flowerbeds. Even the trees start to grow their fragrant blossoms as the weather warms up. Perhaps it’s no surprise that fashion tends to mirror the natural world that surrounds us. Yoga fashion is no exception to the overall rules of contemporary fashion. Floral patterns of all styles are set to be one of the most popular patterns in the upcoming warmer weather. 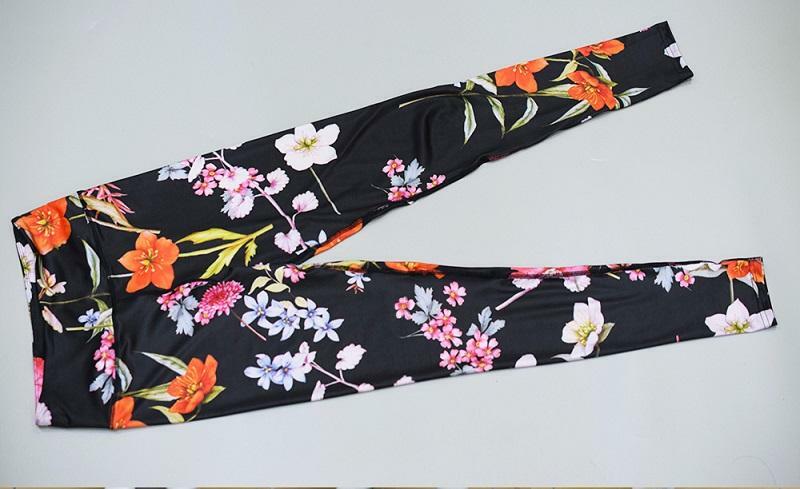 How can you plan to rock one of these beautiful floral prints in what’s sure to be your new favorite yoga outfit? Layering your clothes is essential in the midst of a season change. The mornings are unseasonably chilly while the afternoons can be steamy and hot. The best way to be prepared is to plan to wear plenty of layers so you can be comfortable all day long. 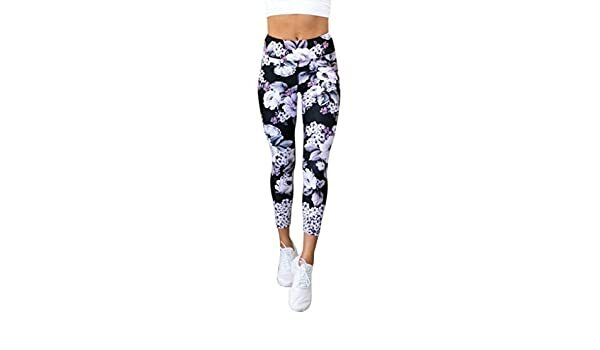 One of the easiest ways to work a floral pattern into your next yoga outfit is to add this delicate print to your base layer. You may want to think of finding a tunic-length camisole dotted with tiny forget-me-nots underneath a navy blue duster cardigan. When paired with a classic pair of black yoga leggings, you can’t go wrong with this simple and chic outfit. Do you have a bold personality that favors bright colors and patterns? Try to reflect the true spirit of who you are in your yoga apparel. Trade in the sophisticated and subtle floral patterns for those with bright colors and unmistakable flowers. This is a pattern best worn in moderation, so consider using it as an accent piece to enhance your overall outfit. A bold floral pattern could be ideal for an open-front cardigan with a plain t-shirt underneath. Alternatively, you may also like wearing this type of colorful pattern on a spring scarf draped over your shoulders like a shawl. If you aren’t sure how well you can pull off the floral prints in your clothing, you might want to shop for a few smaller items. Tiny accessories with flowers can still help to enhance your outfit with this top spring trend. While necklaces and bracelets are definitely great options to embrace this style, you may also look for flower-patterned ballet flats. This is a great way to work in louder and bolder floral patterns that may be too overwhelming for larger pieces. Look for neon hues and unconventional floral patterns to really pull off this bold styling tip. You’re more likely to wear these less noticeable pieces since they are less difficult to pair other items with. Wearing flowers in your yoga outfits can help to remind you of the new life and rebirth of the earth during this tender season. Allow your fashion to be inspired by the world around you with these sophisticated ways to incorporate flowers into your wardrobe with finesse.